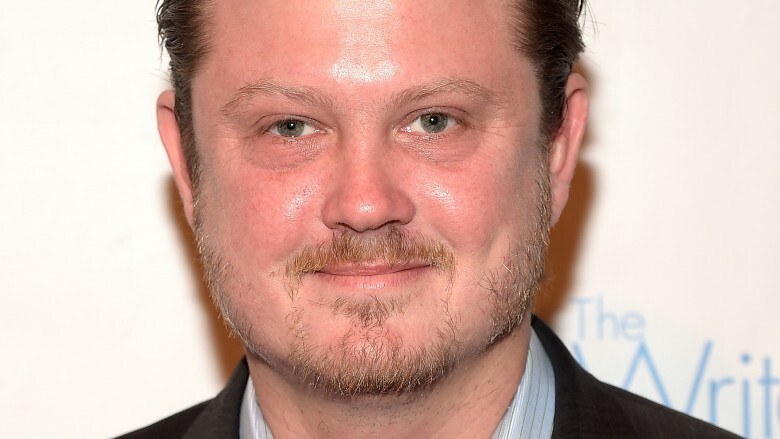 Shortly after landing its first big hit in The Handmaid's Tale, Hulu has managed to woo House of Cards creator Beau Willimon back to television, bringing the former showrunner to the streaming service for a straight-to-series space drama. The drama, called The First, is set in the near future and follows the first human mission to Mars and their attempts to colonize the planet. Willimon, who will write the script for the pilot and executive produce the series, says it's a story about "the human spirit." "[It's] about our indomitable need to reach for unknown horizons," he said, according to The Hollywood Reporter. "About people working toward the greatest pioneering achievement in human history. And about the cost of that vision, the danger and sacrifice— emotional, psychological and physical— that's required to achieve it. How ordinary, imperfect people band together and overcome a myriad of obstacles to grasp the extraordinary." Production is set to begin in 2018, with no word yet on a premiere date. Willimon is a multi-time Emmy nominee for the Netflix series House of Cards, which he left last year ahead of the show's upcoming fifth season. He is also a Golden Globe and Oscar nominee for writing the screenplay for The Ides of March. Hulu has a number of upcoming series on the books, including a second season of their hit The Handmaid's Tale, the upcoming Marvel series Runaways, a Locke & Key pilot helmed by Doctor Strange's Scott Derickson and Lost's Carlton Cuse, the J.J. Abrams-led Stephen King adaptation Castle Rock, a Jeff Daniels-starring 9/11 drama, and the Seth Rogen-produced sci-fi comedy Future Man. Landing a show from Willimon is a huge get for the streamer, and adding it to their impressive slate of future shows should help to bring them even closer to in their ongoing competition with Amazon, Netflix, and the increasing number of other streaming services.